Albums so often capture one side of love or the other. They either tell the exuberant tale of falling in love or they detail the painful journey of love falling apart. 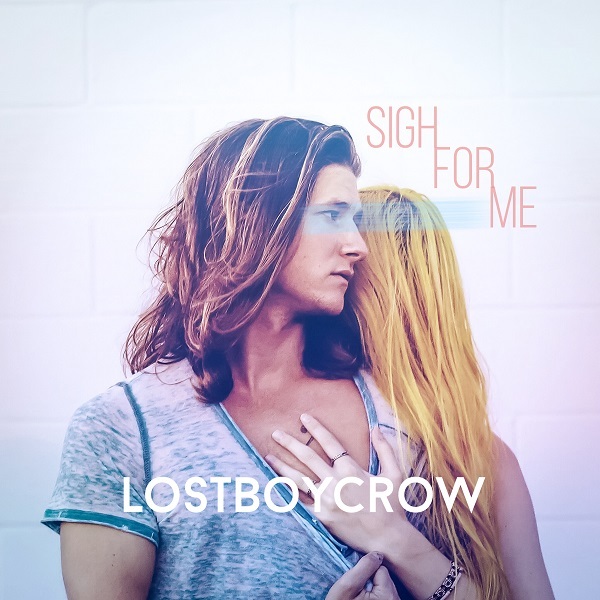 Lostboycrow’s new EP is different. Instead of focusing on the rise or decline, he tells the story of a tumultuous relationship from start to finish. In doing so, the emotional impact his songs have on listeners is that much stronger, forcing us to experience every high and low with him in an incredibly honest way. The five song project features three previously released songs (“Powers,” “Love Won’t Sleep,” and “Talk Back To Me“), plus two new ones. For his new material, LBC enlists Jon Waltz and Skizzy Mars to add their unique touch to his story. Stream the project below and look out for more from LBC soon.